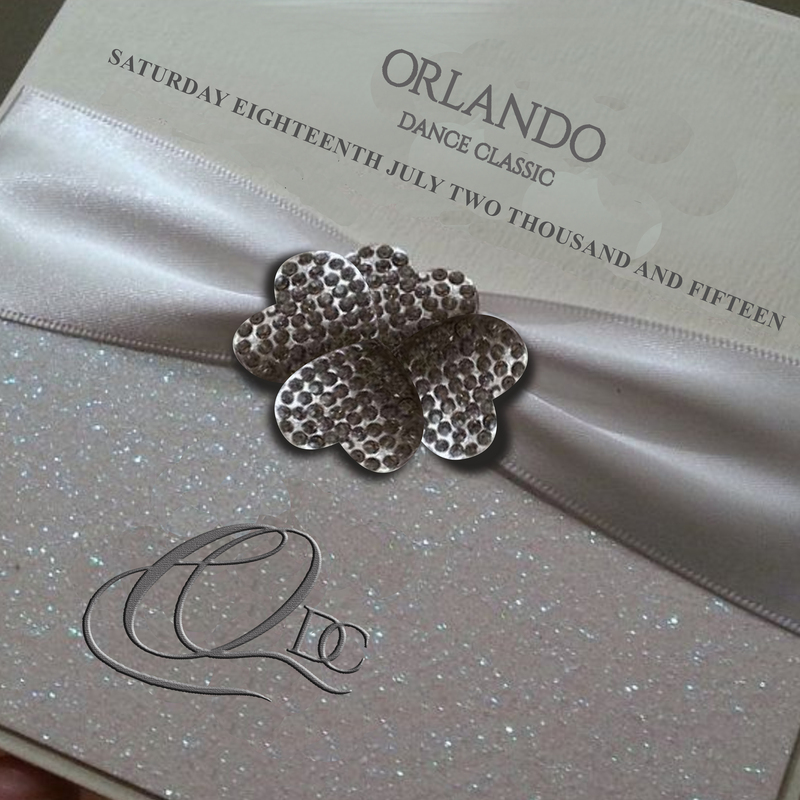 It is with great pride and pleasure that we invite you to join us for the 13th Annual Orlando Dance Classic to be held July 20, 2019! 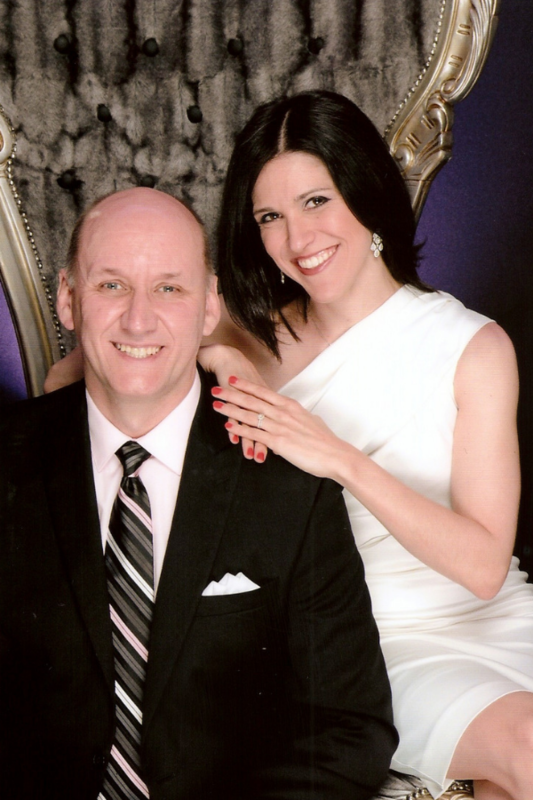 This year’s event will be held at the Ritz-Carlton Orlando, Grande Lakes, where we have contracted a beautiful 12,000 square foot ballroom to accommodate our 3,500+ square foot dance floor. – Professional show by US National & Ohio Star Ball Open International Standard finalists Rudy Homm & Katia Kanevskaya. At Orlando Dance Classic, you can expect great hospitality, first class treatment and the highest quality of service in a welcoming and inviting atmosphere. So get ready to pack your dance attire, alongside your flip flops and bathing suit and join us this July for a fun filled weekend in warm and sunny Florida. Orlando Dance Classic is an NDCA sanctioned event and is being run under the rules of the NDCA. Please adhere to the rules found in the NDCA rulebook.